There’s a blind spot in many cybersecurity strategies-the print infrastructure. With the help of Re Business Solutions, we’ll help to prevent you from becoming one of the 61% of organizations that have reported a printer-related data breach. Upgrade your print infrastructure to prepare for today’s more advanced threats that target data-in-transit as well as endpoint devices on your network. With the HP portfolio of products, you can deploy the world’s most secure printing solutions. 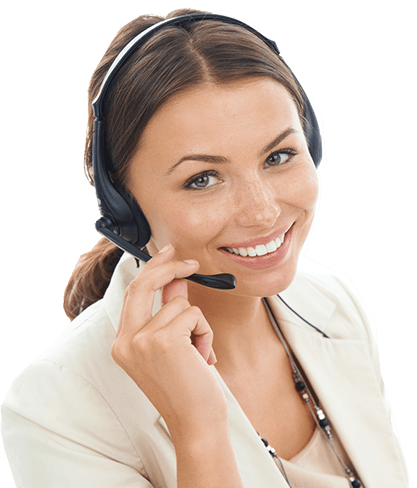 Why Re Business Solutions? We’re an HP Gold Partner and have helped customers deploy innovative office solutions for more than 30 years. With onsite service and supply programs, we’re focused on helping you work smarter and reduce costs. To learn how we can give you print security peace of mind, Contact Us. 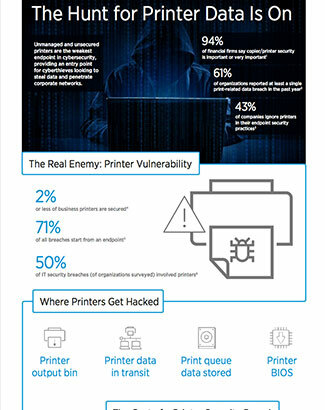 To learn how HP printers go beyond document security, view the infographic.